V&V Nursery Greenhouse & Garden Center - V&V Nursery West Michigan Garden Center Greenhouse West Michigan, Greenhouse, Garden Center, Specializing in Annuals,Perennials, Proven Winners, Unique Hanging Baskets and Combination Patio Pots. V&V Nursery Greenhouse and Garden Center Specializing in Perennials & Annuals is located just north of Grand Rapids, 5 miles North of Rockford. V&V Nursery West Michigan's Greenhouse & Garden Center Specializing in Perennials and Annuals. 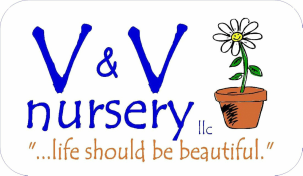 V&V Nursery is one of West Michigan's Favorite Greenhouse Garden Centers. 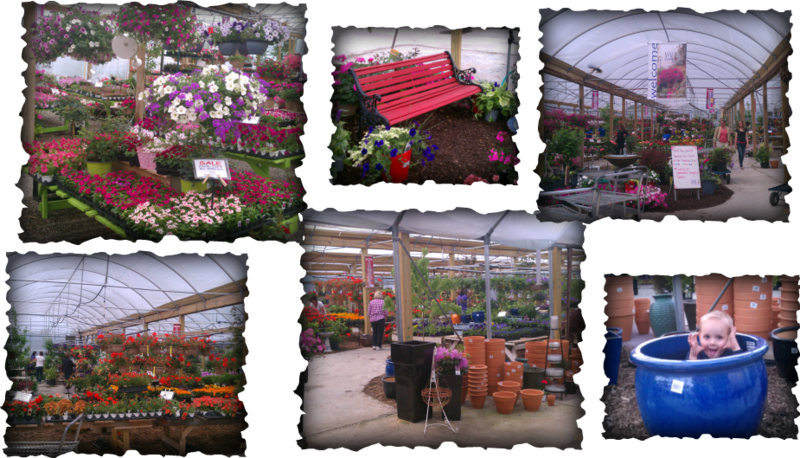 We specialize in Annuals and Perennials. We carry proven winners, color choice, wave petunias, supertunias, superbenas, coneflowers, hosta, daylily, roses, lilacs, rose of sharon, hibiscus, many rare perennials, new perennials, pottery, garden decor, bulk and bagged bark, sand, topsoil, potting soil, grass seed, tools, hanging baskets, Great Mother's Day Gifts, gift cards, and pretty much anything you need for your landscaping or gardening. Everyone is welcome to our countryside greenhouses located just north of Grand Rapids V&V Nursery Greenhouse and Garden Center Specializing in Perennials & Annuals is located just north of Grand Rapids, 5 miles North of Rockford.